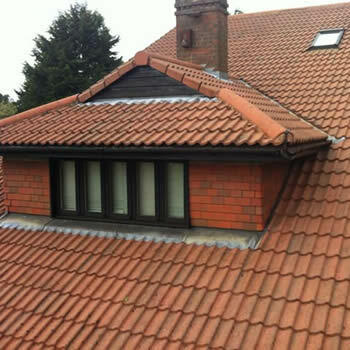 If you require moss removal or roof cleaning in St Albans, you have found the right company. 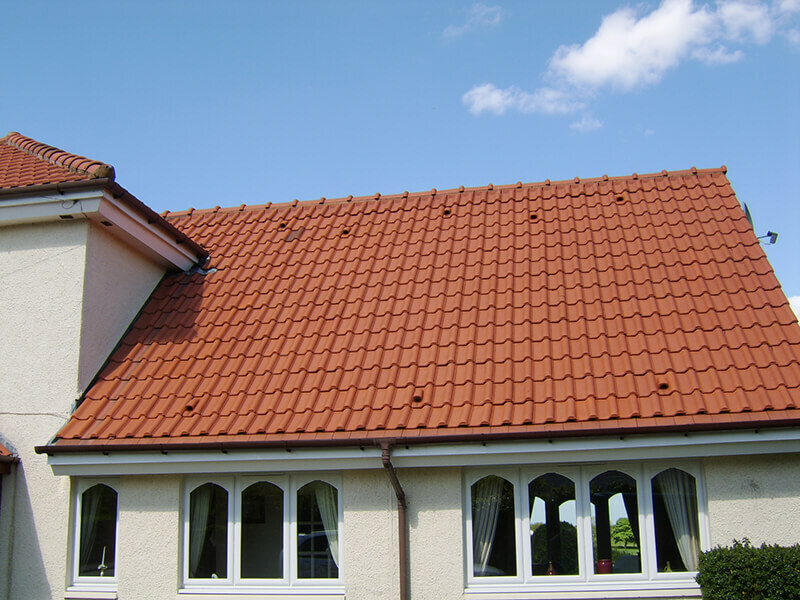 Our system is highly effective and avoids the risk of potential damage caused by a pressure washer. 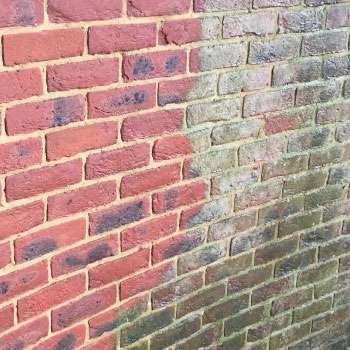 We also provide a service that will remove any build-up of algae from render or masonry. 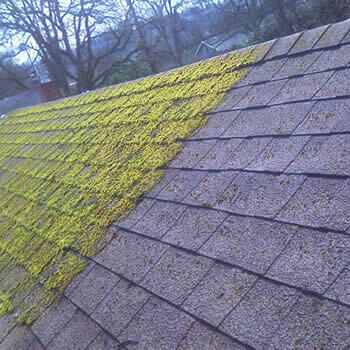 Due to its history, there is an eclectic mix of architecture and homes in the area many of which have dirty moss covered roofs. 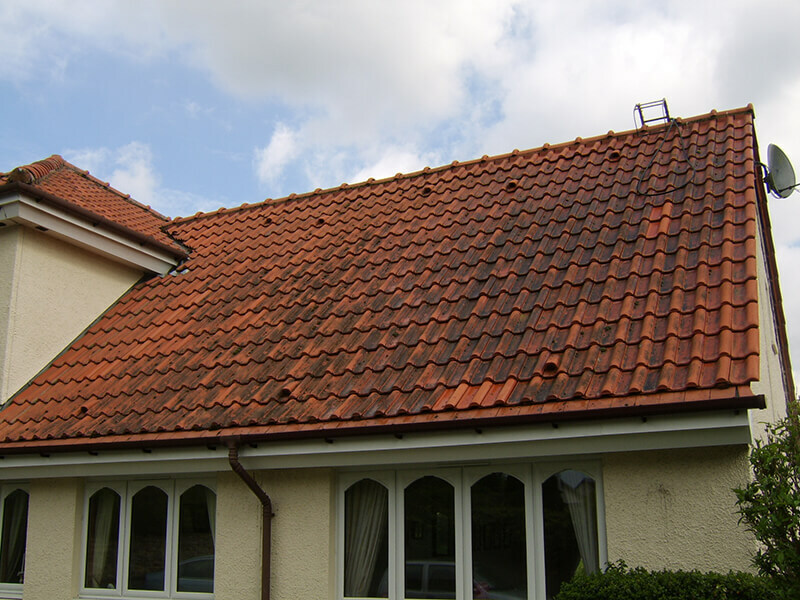 If your property is suffering from this problem then we can be of help. 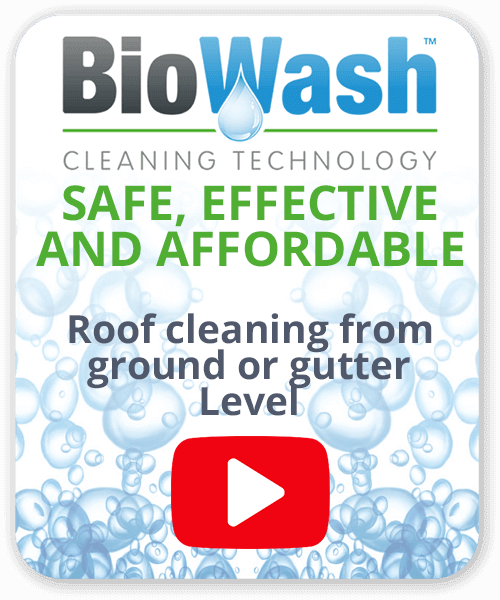 Your Biowash™ agent for St. Albans is based locally and will happily provide a free no obligation quotation. 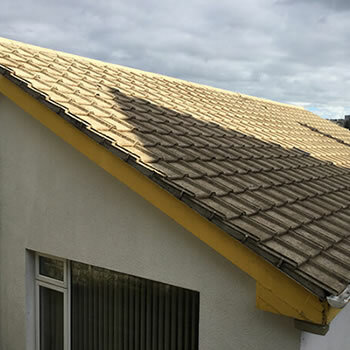 When you engage the services from one of our Authorized Agents you have the peace of mind in knowing that you are dealing with professional contractors with the backup of a nationwide, established company. 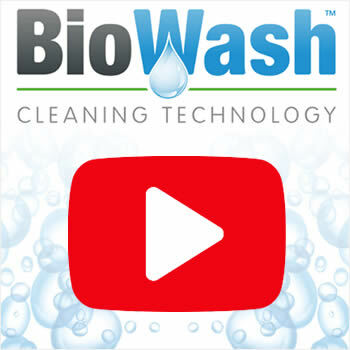 To find out how a Biowash™ clean would benefit your property, contact us today to arrange a FREE quotation and find out more about how this unique non-pressure cleaning system can safely transform and protect at a fraction of the cost of a total replacement. If you are reading this, but do not live locally, St. Albans is a unique English Cathedral City with a colourful history. This is still represented by the Roman remains and the beautiful local medieval architecture. It has lush green parks and countryside and a fabulous shopping centre with excellent attractions and interesting and ancient history. It was the first major town on the old Roman road for travellers heading north, and it became the Roman city of Verulamium the second-largest town in Roman Britain after Londinium.